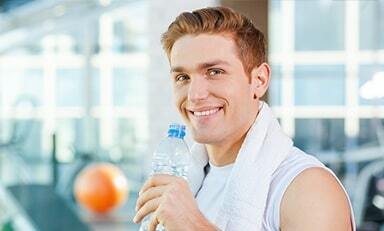 IS YOUR SPORTS DRINK MAKING YOU FAT, TIRED AND DEHYDRATED? When you think of sports drinks, you think about hydration and performance. Lean, fit, and energized. Well, there are two problems with sports drinks that can actually make you gain weight, LOSE energy, and actually dehydrate you. Sugar and maltodextrin. Most sports drinks are loaded with both. One serving of Gatorade has 36 grams of sugar. That’s equal to 9 teaspoons of sugar! Most sports drinks also include maltodextrin, a carb that can interfere with the burning of fat. This even makes you pack on more weight instead of losing it. Sugar and maltodextrin dehydrate your body. They deplete important minerals like potassium and magnesium, making you tired and listless. They also nullify the benefits of your workout by raising your insulin levels. High insulin levels block your burning of fat and increase your fat storage. These make you fat, tired, and dehydrated – the opposite of what you were looking for. That’s why Dr. Berg’s Electrolyte Powder contains ZERO sugar and maltodextrin. And it includes more electrolytes for increased hydration and energy. In fact, this unique formula has 13 TIMES MORE energy-boosting potassium! Plus, other essential electrolytes your body needs including magnesium, chromium, calcium, chloride, sodium and important trace minerals are included. Now, you can get back your energy, rehydrate and power up your sports performance with Dr. Berg’s Electrolyte Powder! Plus zero sugar and carbs! THE REAL WAY TO RECHARGE YOUR BODY! If you need more energy and improved athletic performance, you’ll love the amazing boost you’ll get from this unique potassium-packed electrolyte formula. A must for athletes, intermittent fasters and keto dieters! Banish fattening carbs and sugar: Most sports drinks are loaded with sugar and high glycemic maltodextrin. 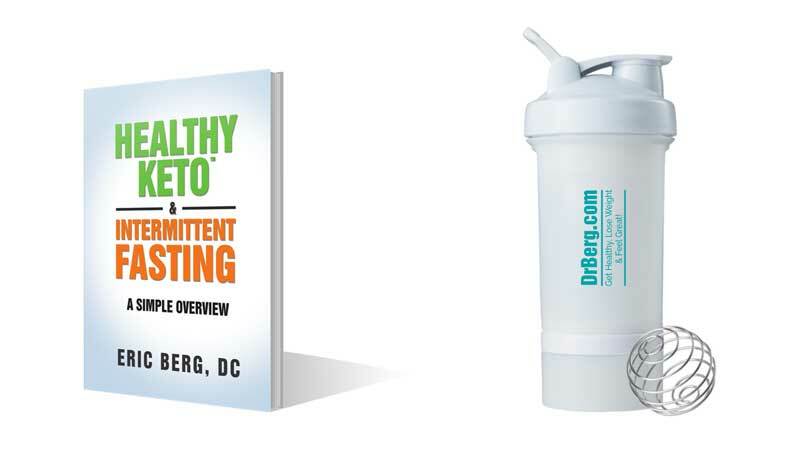 Dr. Berg’s Electrolyte Powder has zero sugar, maltodextrin or additives. It has only a touch of sweetness from all-natural Stevia and a delicious raspberry-lemon flavor! Superior hydrating electrolytes and nutrition including 1000 mg potassium, 75 mg calcium, 120 mg magnesium, 15 mg chloride, 10 mg of sodium and 100 mg of trace minerals. 45 servings. That’s only 80 cents per serving. If you get the autoship option (monthly shipped), it would only be 71 cents per serving! This complete electrolyte complex helps you get ready for your next game or gym session! 1000 mg of potassium rockets your energy naturally! This supercharged electrolyte formula replenishes and rehydrates your cells! 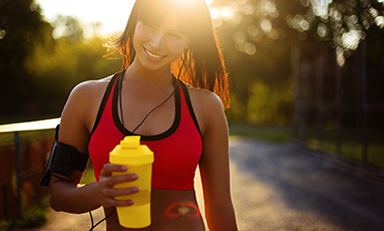 Boost your burning of fat and workout benefits by cutting out fattening sugar and maltodextrin! Most people only get a fraction of these must-have minerals and trace minerals necessary for optimal health! Natural raspberry lemon flavor with just a hint of sweetness from Stevia (with no aftertaste)! Enjoy on the go with convenient packets that dissolve quickly in water! One serving gives you a complete mineral and trace mineral drink. Very high in energy and hydration-boosting electrolytes. Contains 1000 mg of potassium per serving. This is higher than any electrolyte powder on the market. Your body requires 4,700 mg of potassium citrate a day. To get that, you’d need to eat 7-10 cups of veggies every day. Most people don’t get a fraction of that. Electrolytes can improve your endurance and performance. This unique formula alleviates muscle cramps and supports optimal muscle and nerve function. Potassium and other electrolytes boost your energy levels. SIDE NOTE ON MALTODEXTRIN: Manufacturers use maltodextrin as a food additive, a thickener; basically, it is a filler so companies can increase the volume. It can spike your blood sugars due to the high glycemic rating. Maltodextrin is a white powder made from corn, rice, potato starch, or wheat. However, maltodextrin’s glycemic index is higher than table sugar, ranging from 106 to 136. This means that it can raise your blood sugar level very quickly. 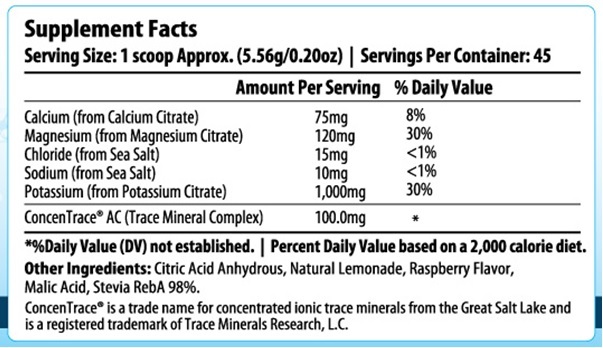 Dr. Berg’s Electrolytes has the most potassium of any electrolyte powder mix! Do you feel tired and weak? Are you having muscle cramps in your arm or leg muscles? Do you suffer from high blood pressure or constipation? 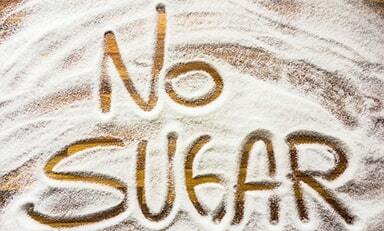 Are you struggling with sugar cravings? There’s a reason why. And you probably have no idea it’s even an issue. It’s a potassium deficiency – a problem that can creep up on you without warning. The fact is that we need a whopping 4,700 – 6,000 mgs of potassium a DAY. It’s the most important electrolyte of all. Without it, your body can’t work properly and you’ll feel it with the classic symptoms listed above. Plus numbness. Tingling. Increased insulin levels. Abnormal heartbeat. Insomnia. And anxiety. The biggest reason why you’re deficient in potassium is your diet. In order to get the minimum requirement of 4,700 mg, you’d have to eat 7-10 cups of vegetables every single day. Are you eating that much? If you’re like most of us, the answer is no. You can also become deficient from being sick, surgery, stress, sugar, caffeine, excess salt and alcohol. That’s why Dr. Berg’s Electrolyte Powder has 13 TIMES MORE potassium than sports drinks. A full 1,000 mg in every serving. Convenient, easy and delicious, this remarkable formula can help you revitalize and energize your whole body. This can boost your energy and performance FAST at work, while playing sports, during your workout, and while just enjoying life! Try it today and feel the difference. Eric Berg, DC, 52 years of age, is a chiropractor who specializes in weight loss through nutritional and natural methods. His private practice is located in Alexandria, Virginia. His clients include senior officials in the U.S. government and the Justice Department, ambassadors, medical doctors, high-level executives of prominent corporations, scientists, engineers, professors, and other clients from all walks of life. He is the author of the New Body Type Guide and The 7 Principles of Fat Burning, published by KB Publishing in January 2011. In addition, Eric Berg is widely published in trade magazines, including Chiropractic Today and The American Chiropractor, and in consumer publications such as First for Women, Men’s Exercise, New Beauty, Upscale and Let’s Live. Dr. Berg trains chiropractors, physicians and allied healthcare practitioners in his methods, and to date, he has trained over 2,000 healthcare professionals. He has been an active member of the Endocrinology Society, on the advisory panel for the Health Science Institute, and has worked as a past part-time adjunct professor at Howard University. 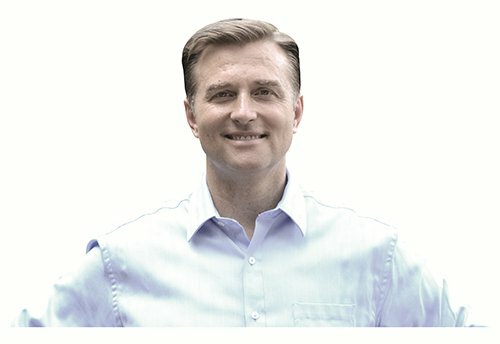 Eric Berg’s non-profit foundation, Health Technology Foundation, is currently being approved nationally for the purpose of providing research to substantiate alternative healthcare technologies, giving cost-effective solutions and result-oriented healthcare. As a leader in natural health and food coaching, Eric Berg has appeared on many radio and television shows, including ABC, CBS, and as a monthly host on Channel 8’s Sports Talk. He has also had his own radio health show on WOL in 2005. THE SMART CHOICE MOMS AND KIDS LOVE! Whether it’s time for your kid’s soccer game or it’s just a hot summer day, you and your kids probably reach for sports drinks to keep them healthy and hydrated. But most sports drinks like Gatorade are loaded with sugar and maltodextrin. Not so healthy. And at the same time, these drinks just don’t deliver enough electrolytes to truly hydrate and rejuvenate your kids. Then there’s the potassium problem. Kids ages 1 to 3 years old need 3,000 mg a day. Ages 4-8 need 3,800 mg per day. And it’s unlikely they’re getting that from sports drinks because they have very little potassium. Dr. Berg’s Electrolyte Powder to the rescue! One serving has 1,000 mg of potassium plus other crucial electrolytes your child needs. And even picky kids will love the yummy raspberry lemon flavor! Busy moms will love it even more because there are no big cases of bottles to lug around. Just put one packet in water and it dissolves fast. Hand it to your child and watch a smile light up their face when they taste it. And it’s only 80 cents per serving. No other sports drink costs so little. All with ZERO sugar, GMOs, gluten or other artificial ingredients. It has just the solid nutrition and effective hydration your kid needs. 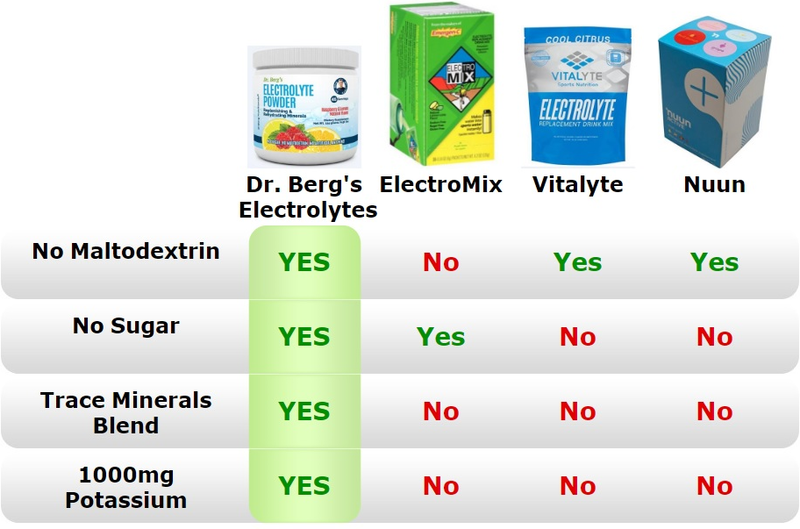 Dr. Berg’s Electrolyte Powder is the smart choice both moms and kids love!